Switzerland-based Initium has been unveiled with plans to build a multi-jurisdictional corporate banking group. The firm is targeting the new digital economy, including fintech, blockchain and crypto. A lot of its website is spent discussing this economy or globalisation. In terms of details, it wants to create a fully licensed bank, and has started the first of three rounds of investment. On its website, it will offer deposit taking, local payment clearing, card issuing and acquiring, and liquidity services. It reckons it can address this “challenge” by providing traditional banking services to the underbanked sectors of the digital economy. It is building its risk assessment procedures and product offering from the ground up – and has set out a roadmap. For example, in Q2 2019 it will build its global infrastructure, incorporate a Liechtenstein legal entity and commence its banking licence application. In Q3 2019 it will launch a security token offering (STO) to close its first funding round. Next year, in Q1, it will launch in the European Economic Area – subject to getting that licence in Liechtenstein. Initium was founded by Daniel Spier (CEO) in Zurich. He has plenty of experience in finance. He previously spent 17 years at IDT Financial Services as CEO and head of finance and treasury director EMEA. FinTech Futures contacted the bank for more details. In terms of its core banking system, Initium says this is not yet decided. It is “closely working” with Swisscom Blockchain to conduct due diligence to either develop its own core system or use an existing one (third-party). When it comes to its funding plans discussed above, the bank is seeking to raise CHF 275 million ($273 million) through a three-round STO (CHF 50, 100, 125 million, respectively). The first round is scheduled for June 2019. It is also raising capital with private and institutional investors. Whatever is not raised through the STO, it will be raised through investors. It does have one staff member for now, Spier of course. 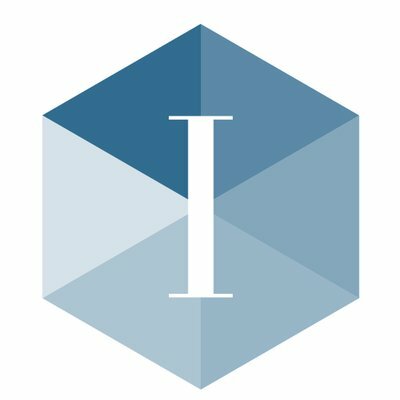 Initium is in the process of hiring a CTO. It expects to hire staff in Liechtenstein and Switzerland: ten and 25, respectively. It recently graduated from Accenture FinTech Innovation Lab 2019. The firm saw its first deal with SVB in December 2017. Facebook, Stripe, and Europe's biggest IPO.